Why The Top Hat and Tails? 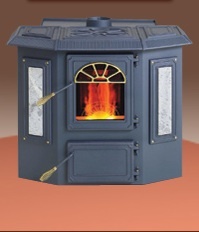 We are now offering the Alaska Stove Company line of stoves. Alaska Stove’s are made locally in Bloomsburg, PA and offer a wide variety of hand made Coal Stoves to fit everyone’s needs. If you are interested in this line of stoves click the link below to view their website and if you have any questions or would like pricing feel free to contact us.